Bonds are one of the most popular instruments for earnings in the form of regular interest. Bonds are securities traded on stock exchanges. Unlike when trading with stocks, earnings are not realised from fluctuations in the bond’s value, but from regular interests. By issuing bonds, the issuer addresses capital market investors who would like to deposit their funds into issuer’s securities. Upon doing this, the bond issuer undertakes to pay a regular interest at predetermined intervals, and upon the bond maturity to return the investor the deposited funds. A team of highly qualified FGMarkets trading assistants offer their support 24 hours a day, 5 days a week. You may also contact an FGMarket’s assistant in your mother tongue. Instability of bonds (especially short-term bonds) is a lot lower that instability of shares. And this is why we regard bonds as a safer instrument. 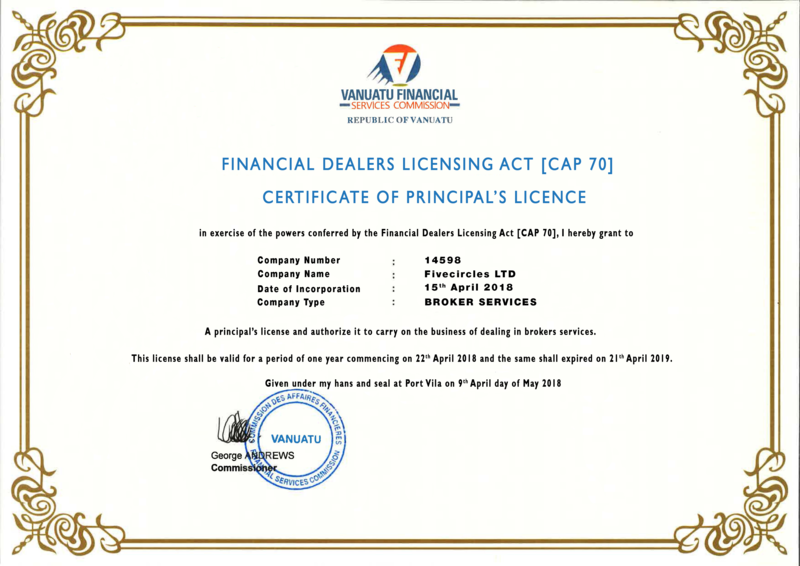 Bond holders enjoy the protection of legal regulation. In most countries, should the company go bankrupt, the holders of this company’s bonds will receive a certain amount of money. It is always easier for institutions to sell a larger number of bonds without this having any impact on their price. Bonds are securities, and by issuing them the issuer becomes the bond holder’s debtor. Until the bond maturity the issuer must pay either an interest (coupon) or amortisation of the principal. In its simplest form, bonds are an undertaking made by the issuer to pay a predetermined interest in predetermined intervals, and upon the bonds maturity return the investor the deposited funds. By purchasing bonds, you become the corporation’s creditor, and should the company’s business fail, you can claim your money. Simply create a trading account, deposit your funds in it, sign in to the application, and you’re ready to start. An advantage of bonds is that you can invest any amount. Therefore one of the most important steps is selecting bonds that will meet your needs. Our highly skilled trading assistants will advise you and help you select the best type of bonds which will meet your needs. Start trading on real markets. Become another successful stock exchange trader.